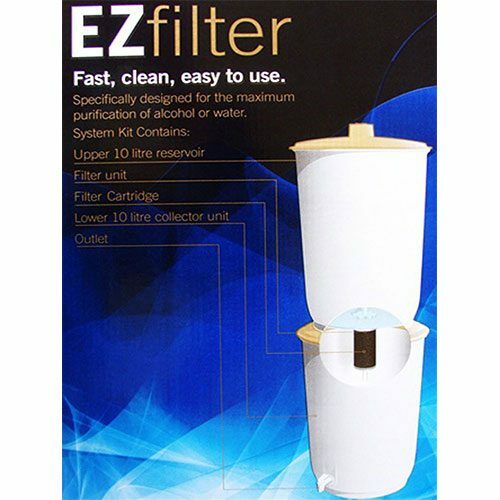 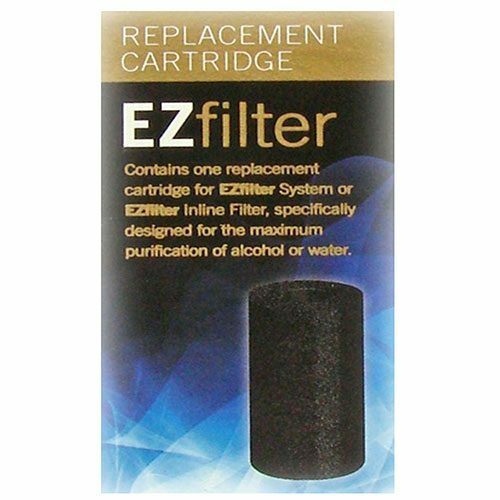 Replacement washer for your Still Spirits EZ Filter filter system. 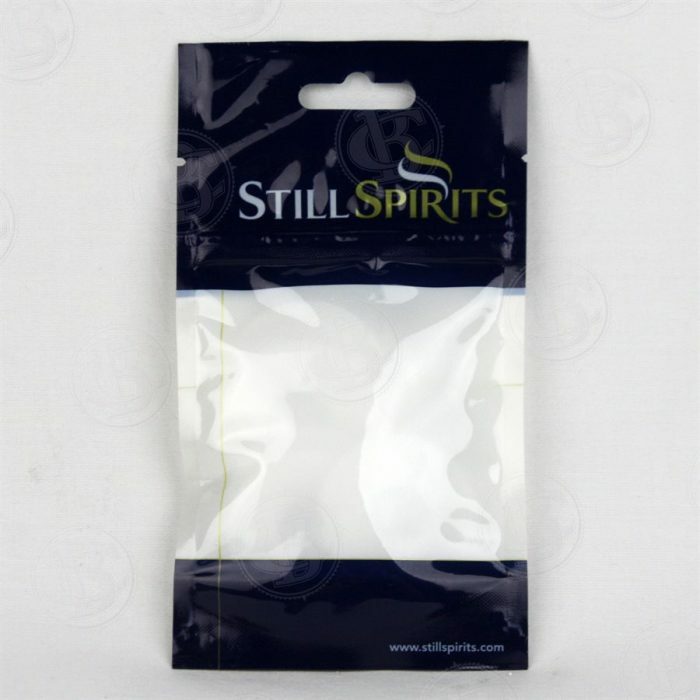 A 10 pack of replacement washers for the Still Spirits filter system. 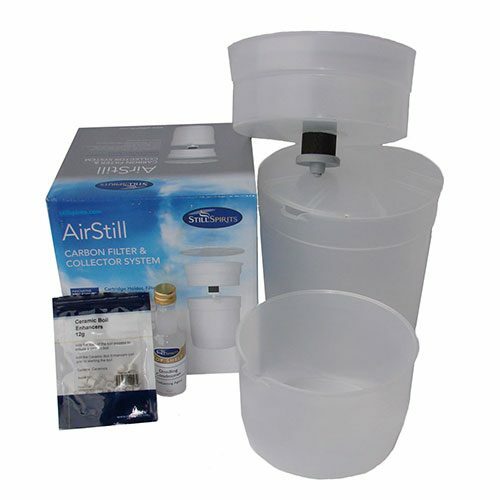 Still Spirits washers can be used 1 -3 times before they can potentially leak, or can be used until washers cannot go back to shape. 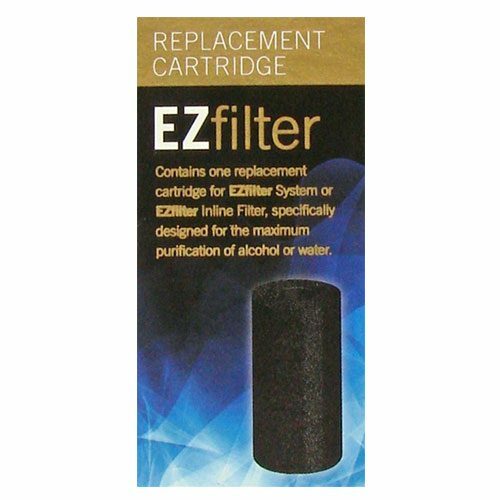 They provide a tight seal, preventing leakage into the carbon filter.